The Ultimate Fighting Championship (UFC) debut of Phil Brooks has been two years in the making. 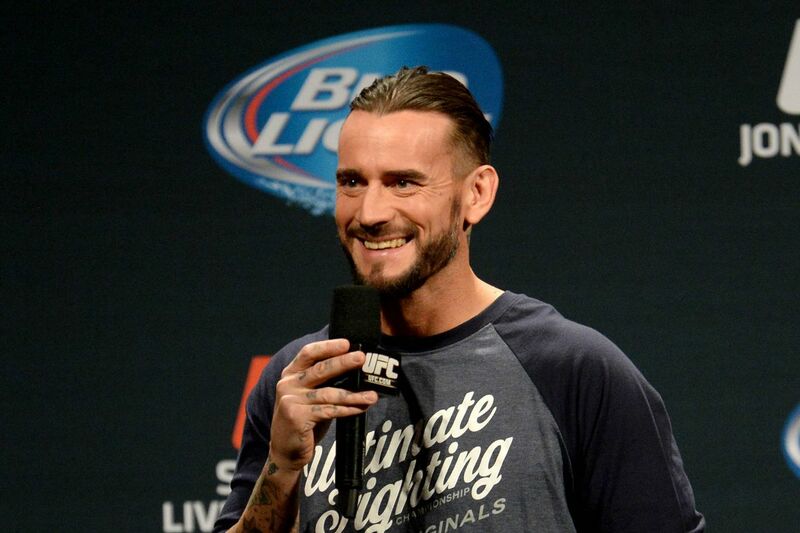 Injuries have derailed “CM Punk” along the way, but so has his slow adaption to the sport of mixed martial arts (MMA). After all, the 37-year-old has a limited background in grappling and spent the majority of his athletic career under the professional wrestling banner. But with a scrap opposite a lucky Mickey Gall finally scheduled to take place at UFC 203 on Sept. 10 from the Quicken Loans Arena in Cleveland, Ohio, Brooks will be able to prove his worth to every single one of his MMA naysayers. However, according to a recent interview with FOX Sports, Gall doesn’t believe Brooks’ debut will go all too well. In fact, he predicted it would end fairly abruptly. Gall, 24, has been waiting a long time to get his hands on “CM Punk.” After defeating Mike Jackson via first-round submission back at UFC Fight Night 82, he earned the right to welcome Brooks to the professional world of MMA.